Just as predicted, Black Panther has smashed ground-breaking records. The film has earned $241.9 million from the Friday-Monday holiday, snatching the record for number one spot of biggest Presidents’ Day opening from Deadpool, which opened at $152 million in 2016. Black Panther has the biggest superhero launch of all time, which is a pretty big deal, considering the fact that this is the first black comic book superhero to hit the silver screen. It is also the biggest weekend ever for any movie by a black man. 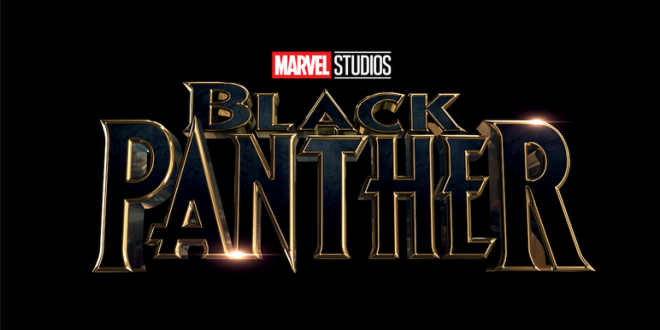 In this time of emerging diversity in Hollywood, Black Panther is representing very well. “Black Panther: The Album” album cover. The movie itself has broken many records, but let’s not forget about the Black Panther soundtrack. 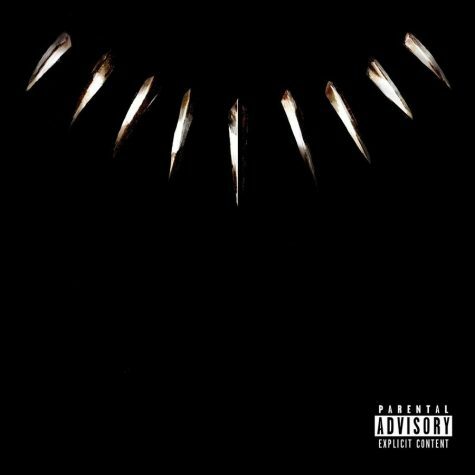 Black Panther: The Album, curated by Grammy-winning rapper Kendrick Lamar, features stars such as, The Weeknd, SZA, Future, Travis Scott, Schoolboy Q, Khalid, Swae Lee, Vince Staples, Jorja Smith, Anderson Paak and so many more. It debuted in the Billboard 200 Presidents’ Day weekend after selling 154,000 copies in its first week, according to Nielsen Music. Nielsen’s data has also shown that all the songs on the album combined have been streamed nearly 190 million times since its release on February 9. Some of the movie cast. Black Panther has been referred to as not just a movie, but as a cultural movement. 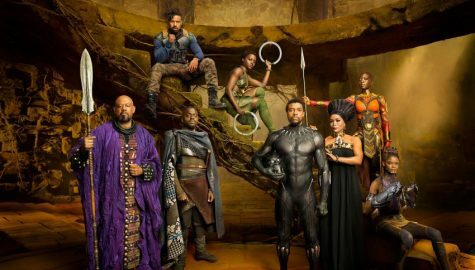 With a majority black cast and featured black superhero, it has shattered the norms of black representation in Hollywood. When asked if representation of black people in pop culture is important, junior Chase Sylver asserts, “I do because people need to see that black people are not just violent and stupid. They have talent and individuality, just like everyone else.” The soundtrack was created by one of the most streamed and most socially conscious performers in the industry right now. Movie goers have been excited to proudly display their culture and wear their traditional clothing at screenings. Little children are eager to see characters that look like them represented on a big screen. Junior Amre Keyes explains, “kids need to grow up seeing that they can do whatever they set their mind to, not just what society thinks they can do.” Seeing so many powerful black characters shown in such a positive light gives kids new figures to look up to. Black Panther is only the beginning of a new era. 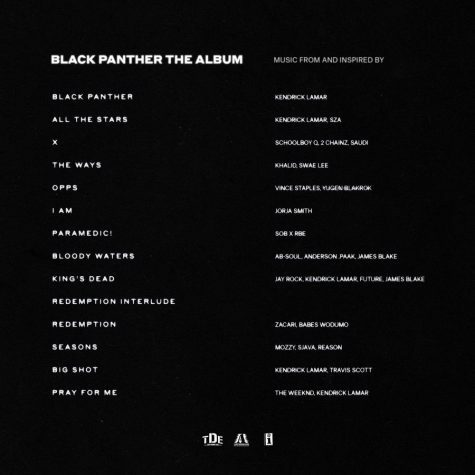 “Black Panther: The Album” track list. Below is a video of students from Ron Clark Academy in Atlanta reacting to the news that they are all going to see Black Panther. The jubilant behavior that is seen and felt in the video only further solidifies the point of how important it is to have a positive representation of people of color in the media and pop culture.